Since having long hair (and these extensions have added extra length and weight), I am always on the hunt for the best products and hair styling tools. So, I want to share some hair styling tips that I have found success with especially for this long hair. 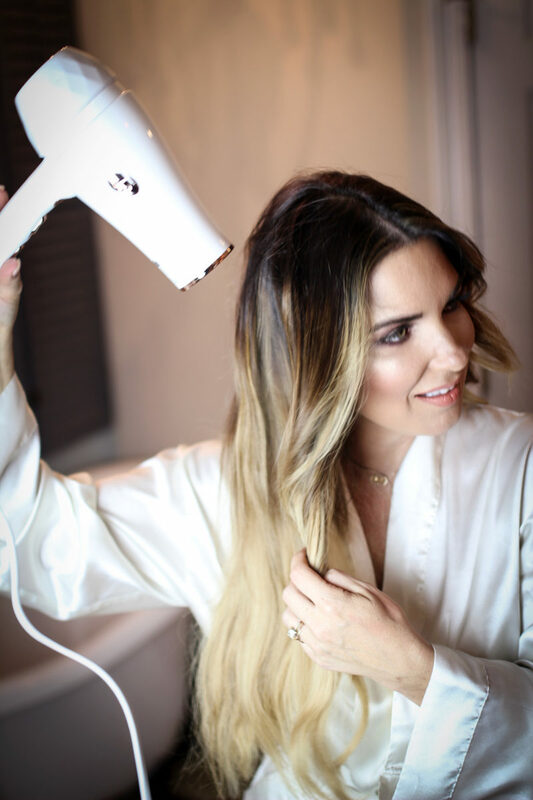 So, I recently had the opportunity to try out the bestselling T3 Featherweight Luxe 2i blow dryer. It has surpassed all of the hype that I have read. This long hair of mine usually takes a very long time to dry. The Luxe T2i has cut my hair drying time in half. And, it is so pretty too… how about that rose gold though!! This is how it works: the tourmaline and ceramic negative ions in the airflow cancel static and quickly seal the cuticle to retain hair’s natural moisture, reduce frizz, and enhance shine #yesplease. Other dryers use high heat that can totally damage the cuticle and cause split ends, frizz, and flyaways. I have definitely had the wrong dryer in the past. The same goes for the T3 Singlepass Luxe flat iron.. it straightens in one pass and eliminates frizz without needing extra unwanted heat. 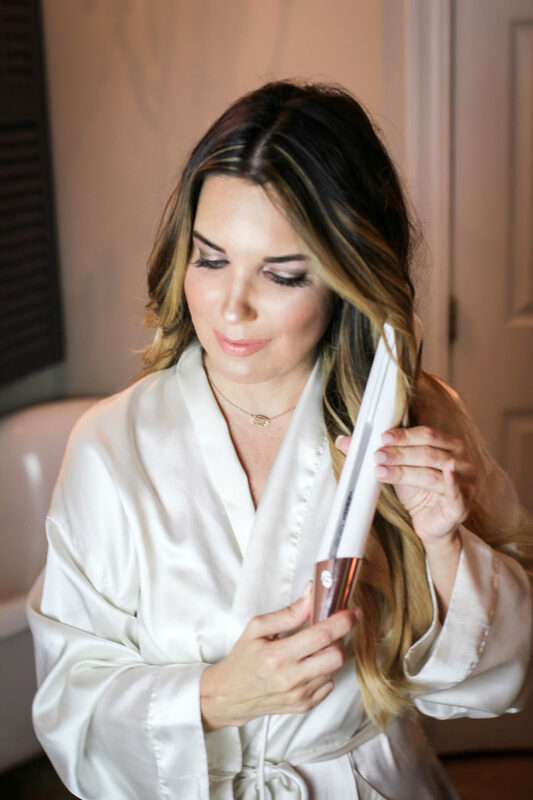 I also use this flat iron to create loose waves instead of using the wand or curling iron. It’s a great substitute. I included the links below so you can read more about these tools. As far as hair products, I want to share my favorite that have helped tame that mane. This is seriously what has worked for me for the past 10 months. I have never regretted switching to this It’s a 10 whipped shampoo and conditioner that is sulfate free. It leaves my hair feeling healthy and shiny. The Paul Mitchell super skinny serum protects and adds even more shine especially to my ends. And, y’all, I can’t live without my Unite texturizing spray. It has rocked my world.. it has changed the overall look of my styled hair and makes my curls look fresh all day. I linked all of my products below for you. If you have any questions, please, feel free to ask in the comment section below. I would to share more of my secrets that I’ve learned along the way. Thanks for stopping by my blog. I love all your tips! Happy Friday! T3 is my absolute favorite!!! I have their hairdryer and curling wand and they work wonders on my hair!! I absolutely love T3. They’re curling wand is one of my faves! I’ve been wanting to try It’s A 10 products because everyone talks about how wonderful they are! Your hair looks incredible! I’ve been growing mine out, but mostly just wearing it in a top knot. Thanks for the inspiration to do something more exciting with it! 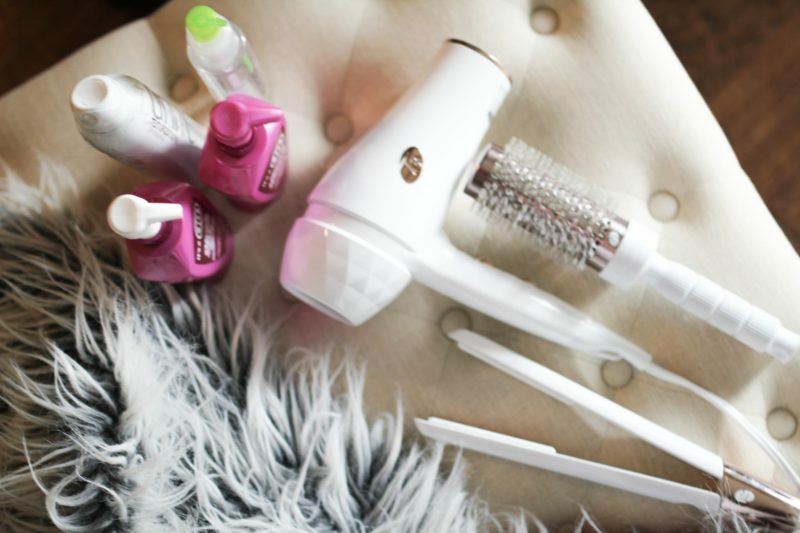 These tools seriously look amazing, I am going to have to try them out! Your hair looks amazing as always, babe! Your hair looks amazing! I definitely will be trying the It’s a 10 products, I love that it’s sulfate free. Wow I love the colors of that blowdryer. I need to invest in a new one. Mine is going on 5 years! These are such great tips! I need these in my life since I have long hair too! I really want to try the T3. And I had no idea you had extensions! You have gorgeous hair! Great tips! Will have to try some of these products! I have been wanting to try T3 tools so long. I’m not sure why I haven’t yet but I’m definitely going to look into it. Also, the Its a 10 products are amazing! I use the leave in conditioner and love it! I LOVE the It’s a 10 products!! I have long hair and it makes it so manageable! 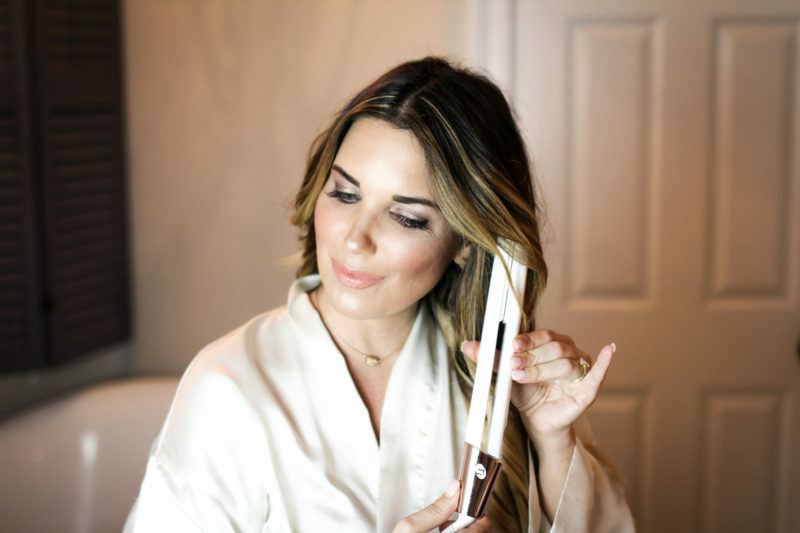 Great tools – your hair looks so nice! I really need to master the flat-iron-as-curling-iron technique, but I haven’t yet! I need to keep trying! These are great tips! You have beautiful hair!! 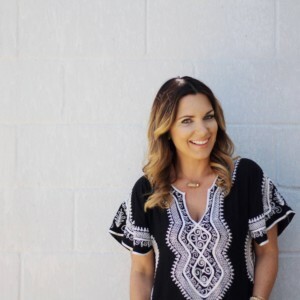 Dying to try these products! these tools look amazing, i really want to try them! Just tried these T3Micro products last week and they are really the best!!! I’ve heard such great things about that hair dryer, I need to check it out asap!! 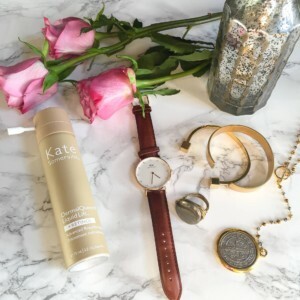 I’m always on the hunt for good hair products for my long hair, too! I’ve definitely been thinking about getting that hair dryer! I want that blow dryer! I have been stalking it for a year now.